Crews are hard at work and expected to complete the paving of White Road June 6, 2014. 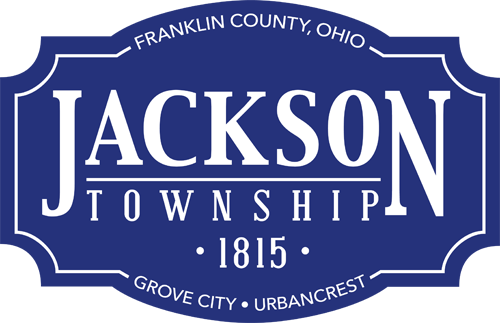 The Franklin County Engineer in partnership with Jackson Township and the City of Grove City began the western phase of reconstruction on White Road from Hoover to McDowell roads March 31, 2014. The reconstruction project, which includes new pavement, curb, sidewalks and waterline, expected to be completed in October 2014weather-permitting.